The Nakagami distribution is a model for the backscattered ultrasound echo from tissues. The Nakagami shape parameter m has been shown to be useful in tissue characterization. Many approaches to estimating this parameter have been reported. In this paper, a maximum likelihood estimator (MLE) is derived, and a solution method is proposed. 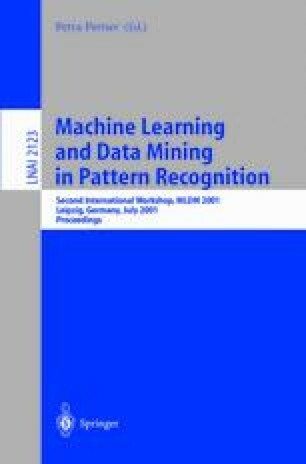 It is also shown that a neural network can be trained to recognize parameters directly from data. Accuracy and consistency of these new estimators are compared to those of the inverse normalized variance, Tolparev-Polyakov, and Lorenz estimators.